New york based DJ Shortkutz is one of the biggest names in NYC nightlife, spinning at some of the city’s most exclusive venues. 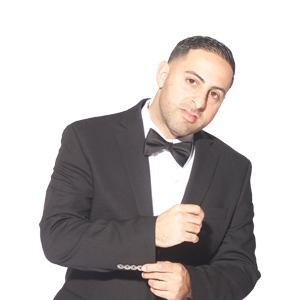 He is one of new york’s most recognized open format DJs, holding the reputation for bringing the hottest parties and celebrities to any venue he touches. Shortkutz regularly performs at high-profile fashion, music, corporate and charity events for well-known brands including Chopard, RedValentino, Saks Fifth Avenue, Ciroc Premium Vodka and Heineken. Most recently he’s spun for celebrities such as Heidi Klum, Ciara, Miley Cyrus, 50 Cent, Chris Brown, Jamie Foxx and Jay Z. A Daily News article from July 2013 “long partying for Shortkutz” chronicled the prominent DJs weeklong birthday celebration at the most selective clubs in NYC. Truly an International DJ, Shortkutz currently holds a residency at Tantra Nightclub in St. Maarten. He has spun in all major U.S. Cities including Las Vegas, Los Angeles, Atlanta, and Miami, as well as Internationally in South Africa, Mexico, Panama, China and Japan, establishing himself as a fixture on the International nightlife scene. Known for his contagious energy and ability to hype a crowd, Shortkutz continues to spin at the most exclusive parties in New York. He currently holds house residencies at 1Oak, Tantra in St. Maarten, and at Finale’s Tuesday Baby Tuesday, the longest running party in NYC history. 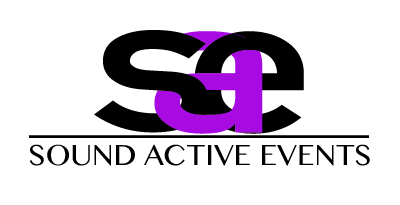 Sound Active Events is a full service event production company specializing in, exciting, memorable weddings. We have served NYC, Westchester and Fairfield counties for over 20 years.